Scooper - Technology News: Imagine: we're in a recession. 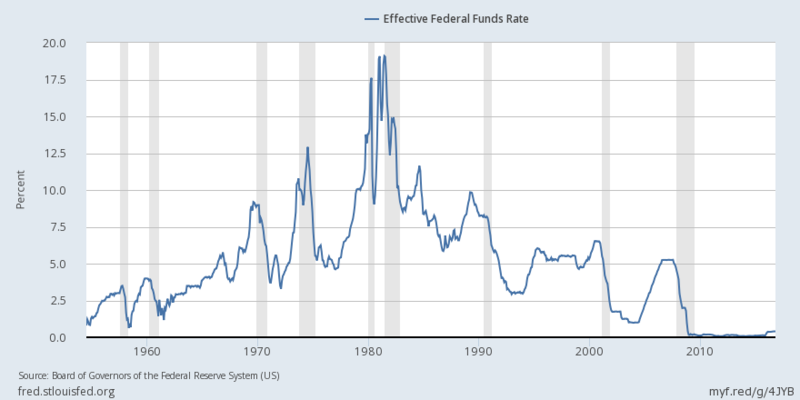 What does the Fed do with interest rates? Imagine: we're in a recession. What does the Fed do with interest rates? The two best ideas for dealing with the zero bound on interest rates seem off-limits for the moment. The optimal approach would be to implement all of the various legal, tax, and institutional changes needed to take interest rates significantly negative, thereby eliminating the zero bound. This requires preventing people from responding by hoarding paper currency; but, as I have explained recently , this is not so difficult. True, early experimentation with negative interest-rate policy in Japan and Europe has caused some disenchantment. But the shortcomings there mostly reflect the fact that central banks cannot by themselves implement the necessary policies to make a negative interest rate policy fully effective.